From Harry Potter's famous cloak, to the secrets of the "Invisible Man," popular culture has long been obsessed with the idea of becoming invisible. Yet, the art of invisibility is one of the most closely guarded of all occult secrets. 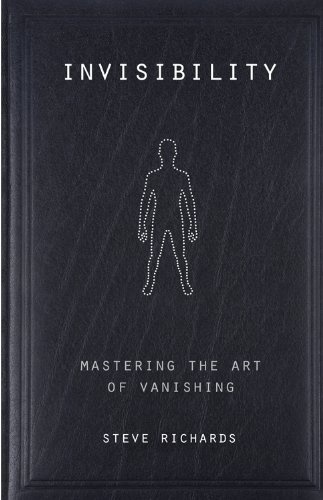 For centuries magicians and adepts have hinted at ways of achieving this seemingly impossible feat, but now these ideas have been brought together for the first time to form a complete manual on how invisibility can be accomplished. Drawing on alchemy, Rosicrucianism, medieval magic, hypnotism, Einsteinian physics and yogic techniques, Steve Richards presents an authoritative and entertaining investigation into this extraordinary subject. 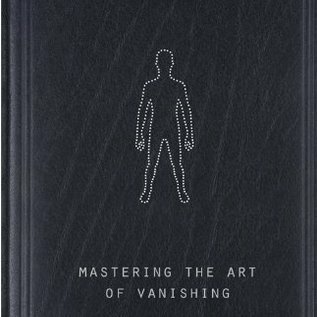 This book focuses on the most elusive and seductive of all magical powers, teaching readers the power of invisibility from an occult perspective.